b) we can’t be friends anymore. Now, they’re even better. 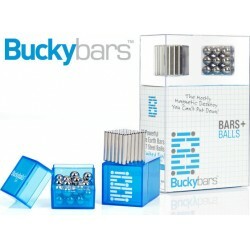 Buckybars are exactly what you think they are.